It’s a Waka Flaka winning weekend! The turn-up king is coming to the city February 2nd, and I got a pair of tickets for you. Text Waka to 23845 and you might get a call from me letting you know that you won two tickets! 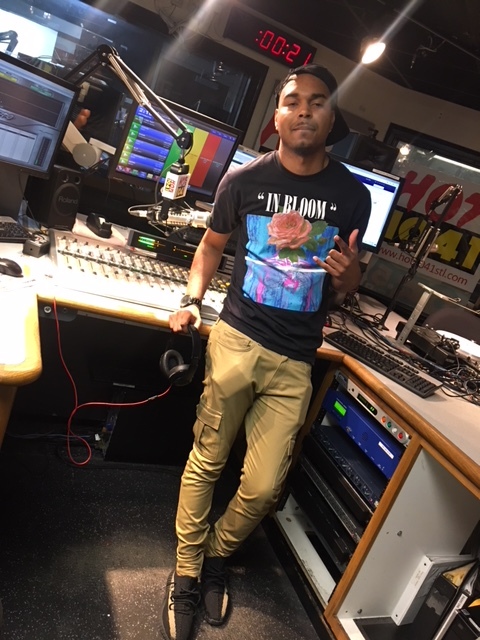 Connect with us on social media @HOT1041STL for more details on contest and more!